Unusual Noises.If the drive belt on your AC compressor is worn or cracked, it can slip or break, causing unusual noises. This can create some serious issues, even beyond your AC system. Bring your vehicle in for inspection promptly at JP Auto Repair in Simi Valley, CA. Diagnostic Expertise. As stated above, in order to properly repair an air conditioning system, the root cause of the problems need to first be properly diagnosed. 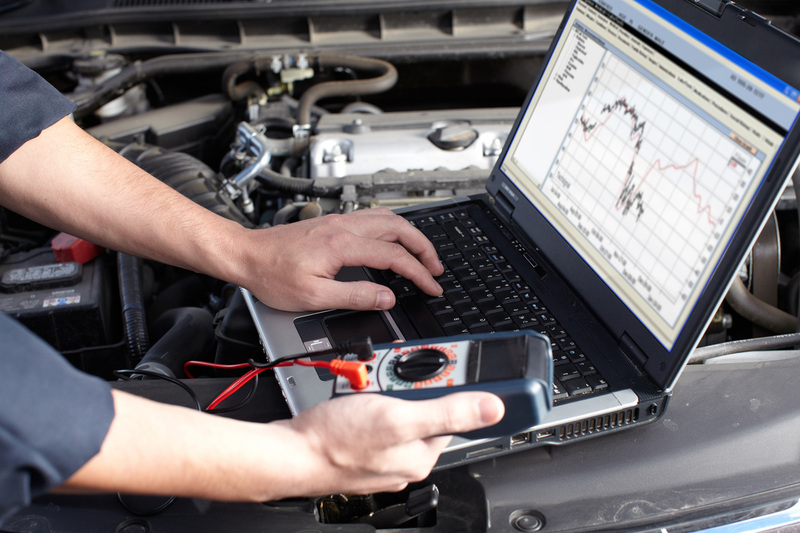 JP Auto Repair is equipped with state-of-the-art equipment that can provide quick and accurate diagnostics. Client Focused Repairs. JP Auto Repair prides itself on open communication with our clients. Our technicians will review the findings of our diagnostic testing, allowing you to make an informed decision regarding which repairs, if any, you wish us to perform. Clients are also provided with a detailed estimate of expected charges prior to the authorization of work on your vehicle. 20+ Years of Experience. 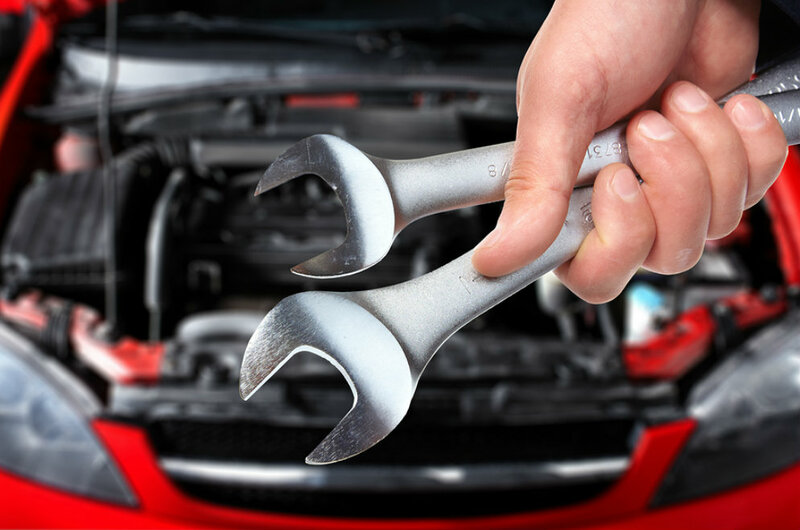 JP Auto Repair is a locally owned and operated full service auto repair facility, with over 20+ years of experience serving Simi Valley and Moorpark. Air conditioning system maintenance and repair is just one of our many available services. 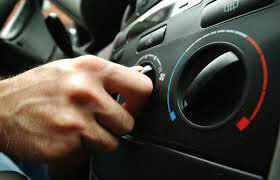 AIR CONDITIONING REPAIRS & SERVICE Get an air conditioning check for every make and model car. Your car’s air conditioning system is vital to maintaining a comfortable environment while your drive the dusty air. Nothing can be more frustrating than to turn on your AC and have warm air or very little air flowing through the vents. JP Auto Repair has the equipment and expertise necessary to keep your air conditioning system maintained and your car’s interior atmosphere healthier. If there’s a problem, our diagnostics will pinpoint the issue, so that the necessary repairs can be handled quickly and economically.